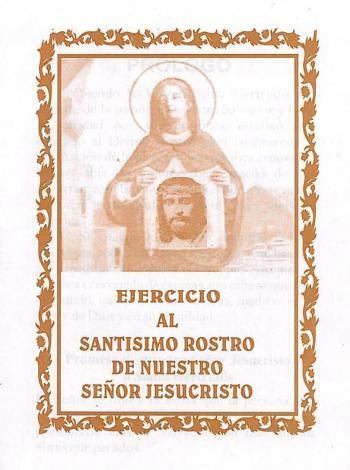 DESCARGA EL LIBRO “EJERCICIO AL SANTÍSIMO ROSTRO DE NUESTRO SEÑOR JESUCRISTO” EN PDF. Thanks for sharing your word! I recommend a Google +1 Button for your blog!